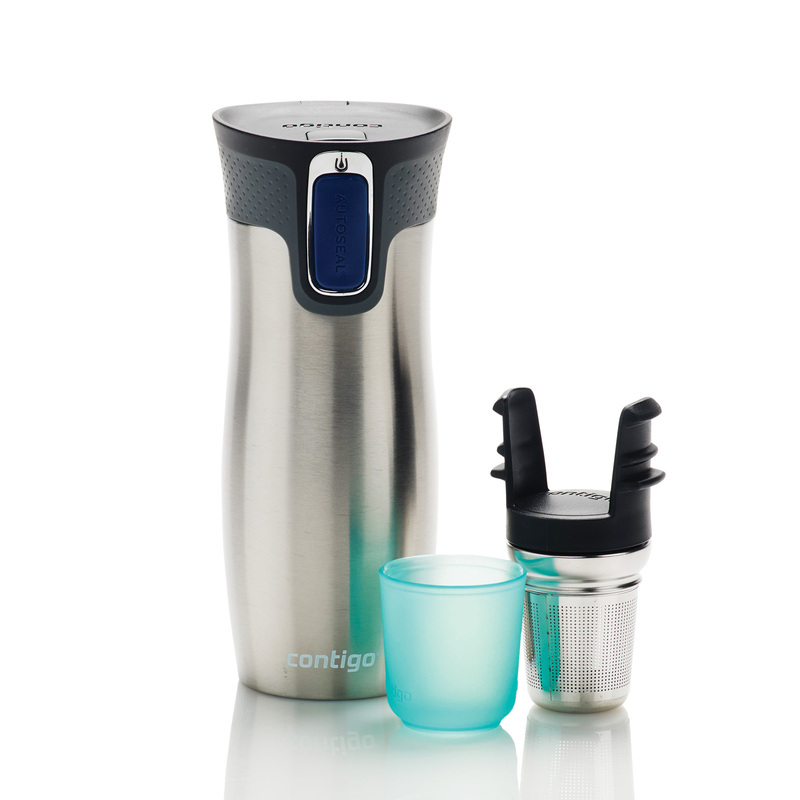 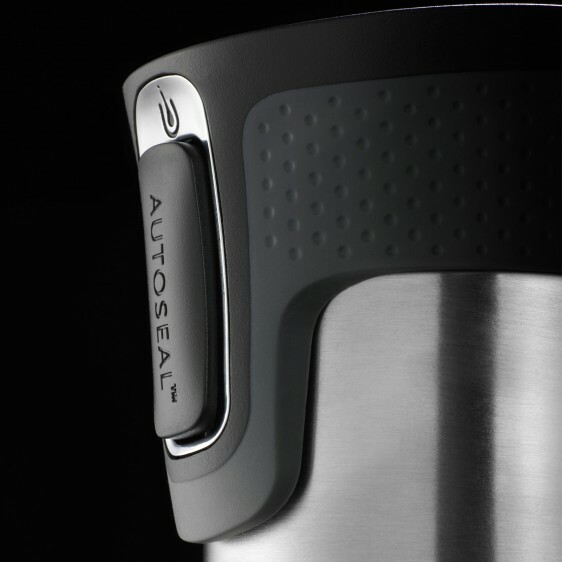 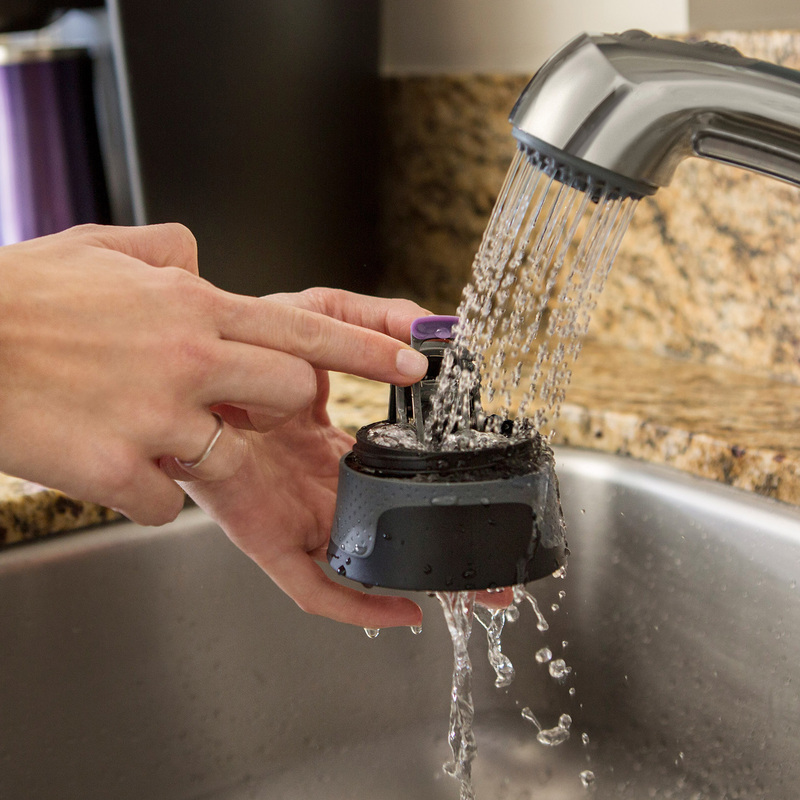 Contigo AUTOSEAL® technology guarantees 100% spill and leak proof drinking experience by sealing automatically between sips: press gently to drink and release to seal. 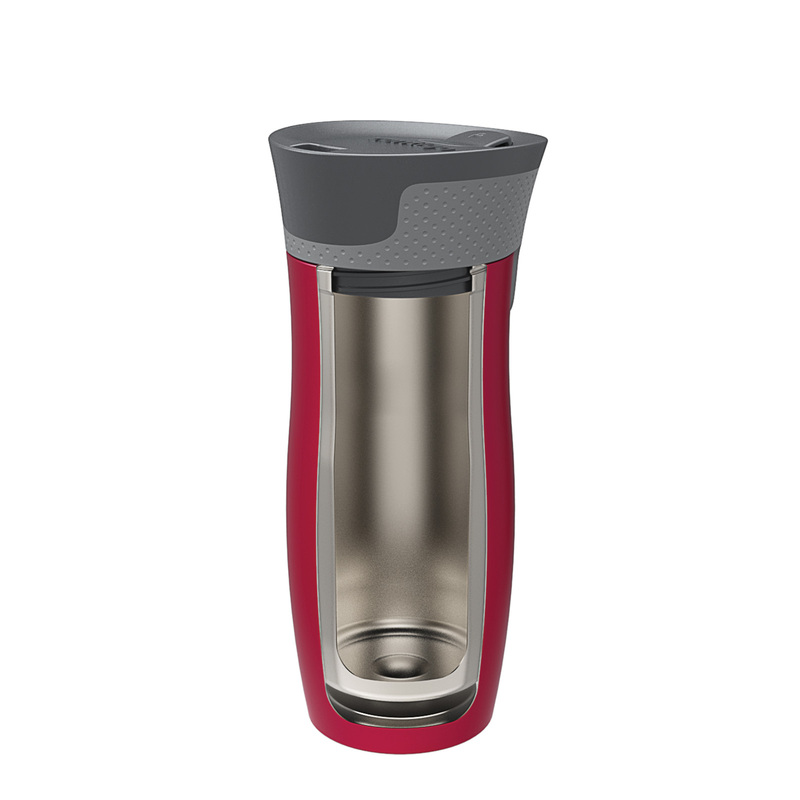 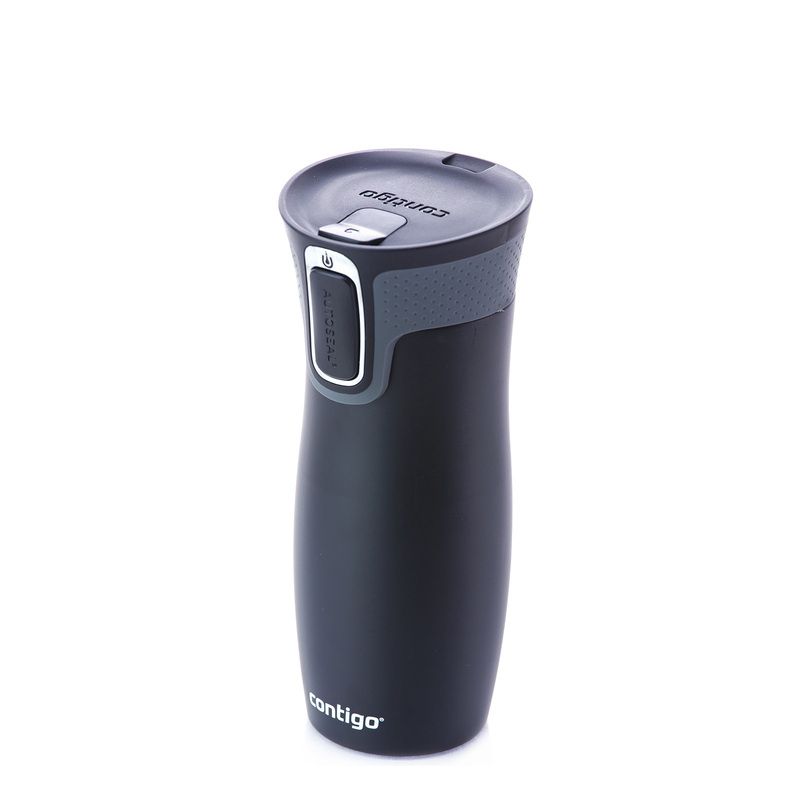 The West Loop drinking mugs use vacuum-insulated technology, keeping hot drinks hot for up to 5 hours and cold beverages cool for up to 12 hours. The lid flexes open for easy cleaning and there are no loose parts.